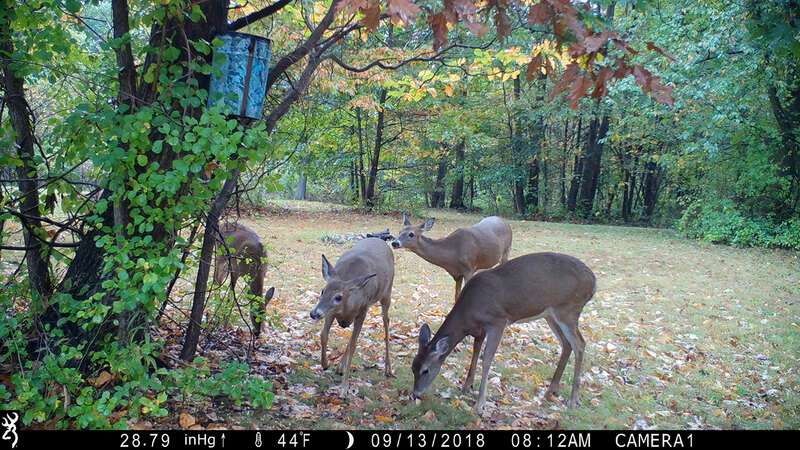 While I was getting the Firearms News special issue on hunting with modern sporting rifles together back in the summer, I realized that my old trail camera had to be replaced. 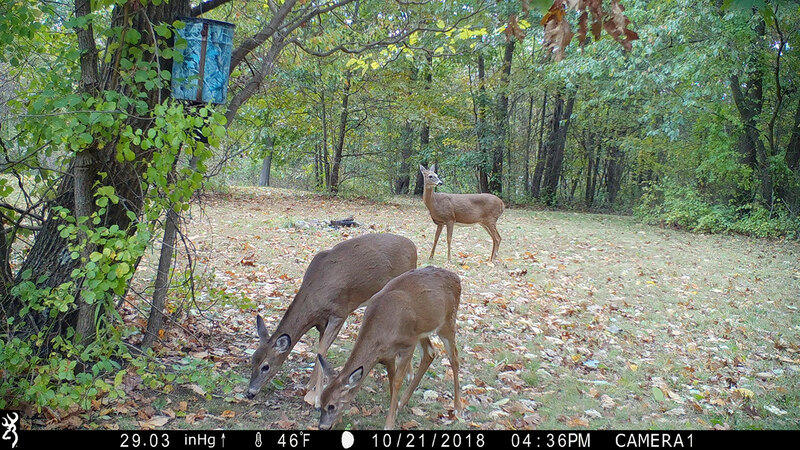 So, I contacted our ad sales department and asked about some of our customers and if any had new trail cameras they would like me to review. 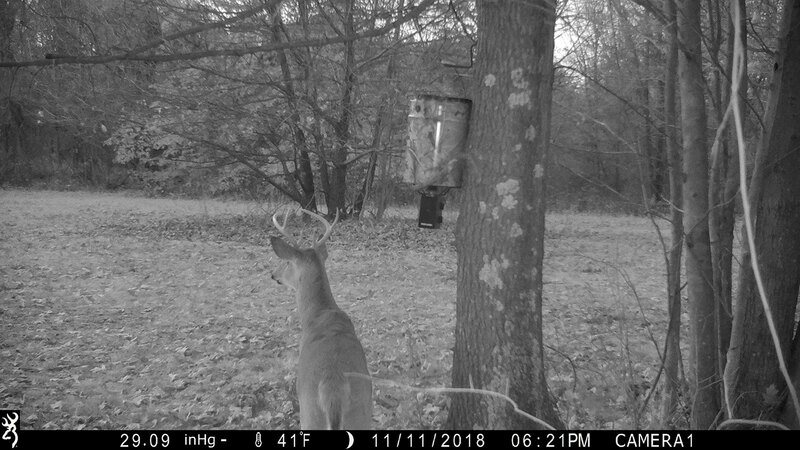 The answer came back quickly and the response was, “You need to check out what Browning has.” About a month later, I received a Browning Spec Ops Advantage trail camera. 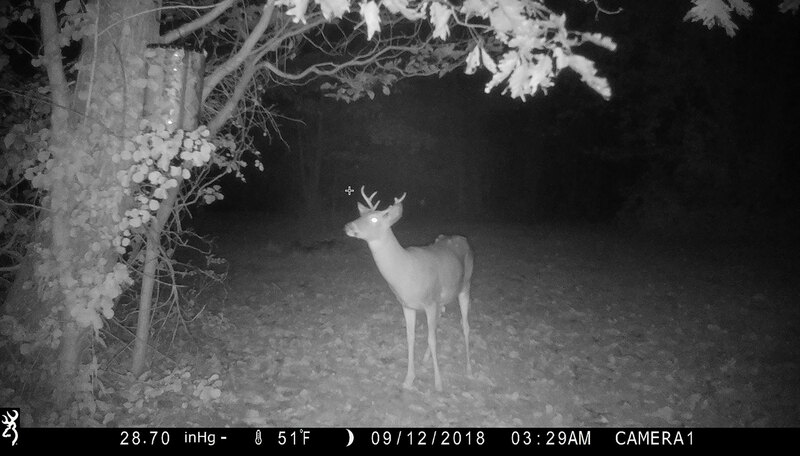 I have had issues with cameras in the past, which included: quickly drained batteries, poor photos, water leaking in the housing, etc. 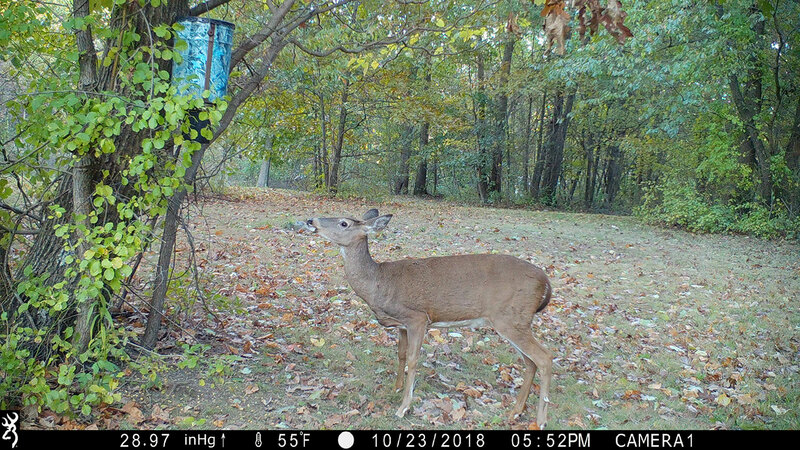 My biggest issue was taking the memory card out and having to hike back to a computer to view the photos. 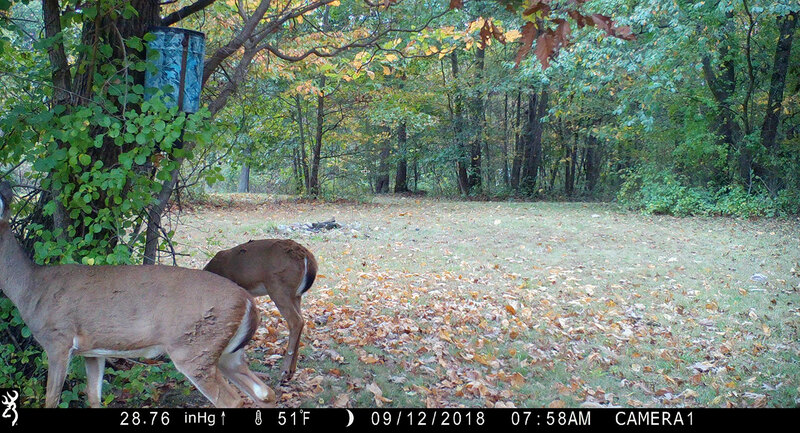 I programmed the wrong time into the camera, but that was my fault (too excited); but aren’t these great photos? 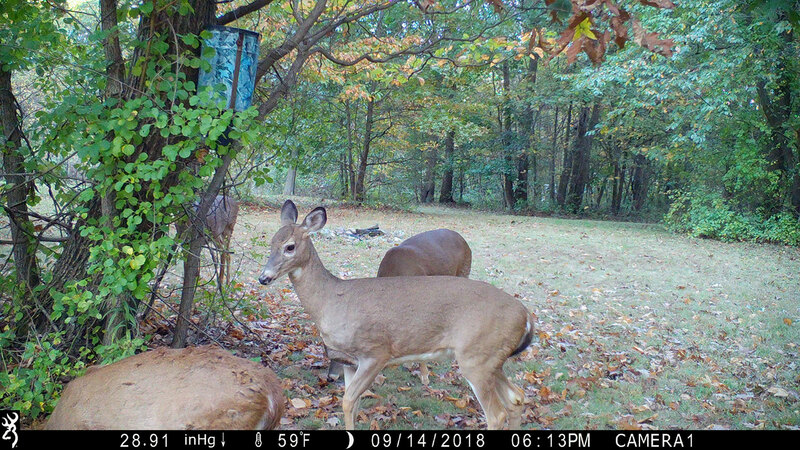 (Note that I changed my feeder and camera location.) 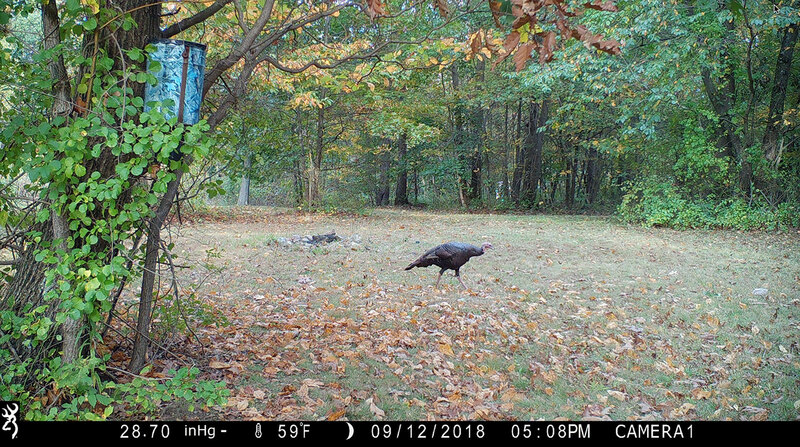 I had no idea that turkeys were in my back field. 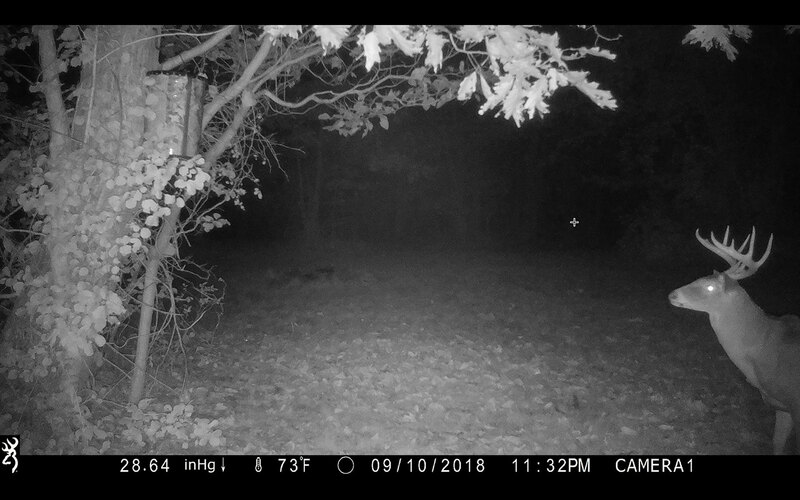 It also looks like I need to get rid of some of the squirrel population in the area, as well as a raccoon or two, as they are stealing my bait. 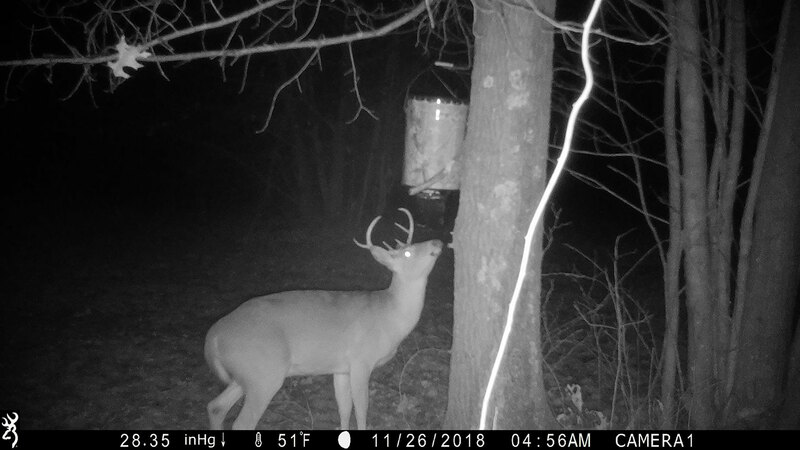 My family eats the deer we shoot, and this is an important tool to have for our hunting seasons. 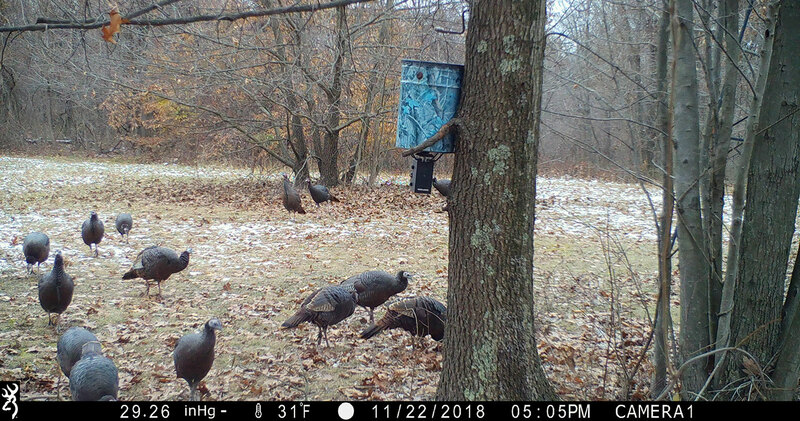 If you have never purchased a trail camera for hunting, I strongly recommend that you do so. 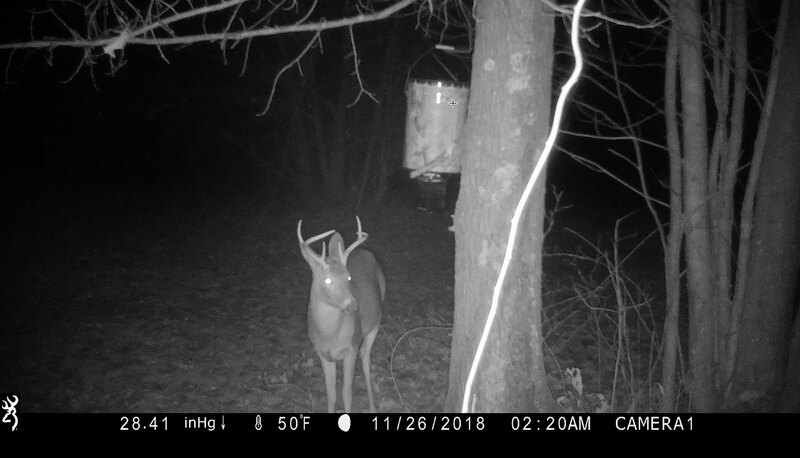 Many hunters I know have never used one. 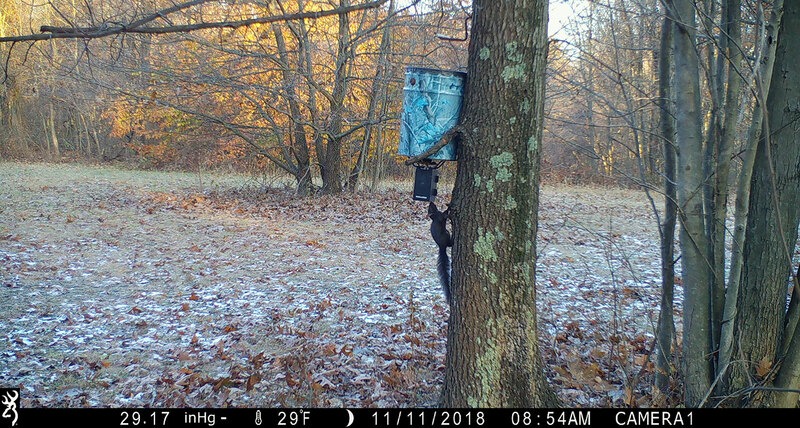 I also recommend that you don’t buy a cheap trail camera that does not have a viewing screen. 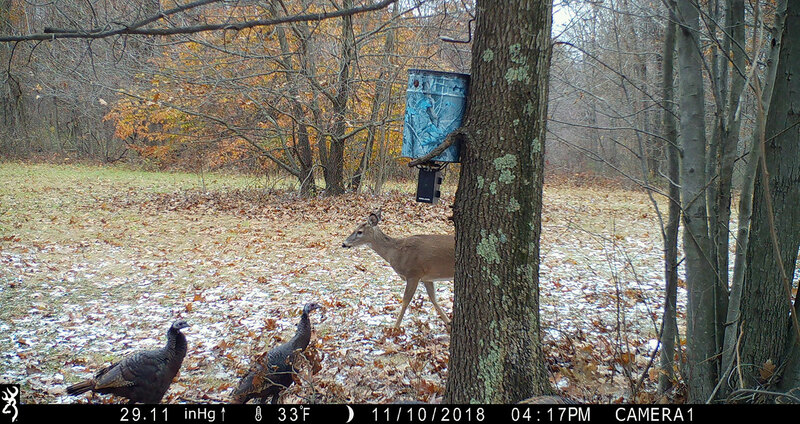 The Browning Spec Ops is easy to use and works great. 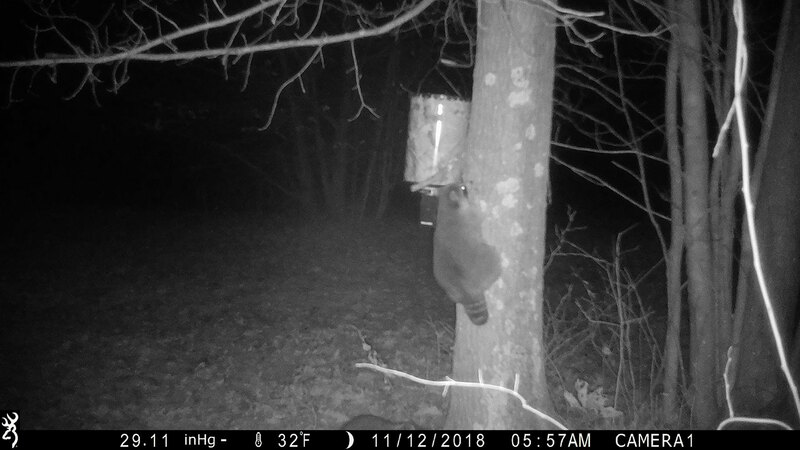 I have not had one drop of water enter the protective case, and we have had high winds and rain, as well as snow and freezing temperatures. 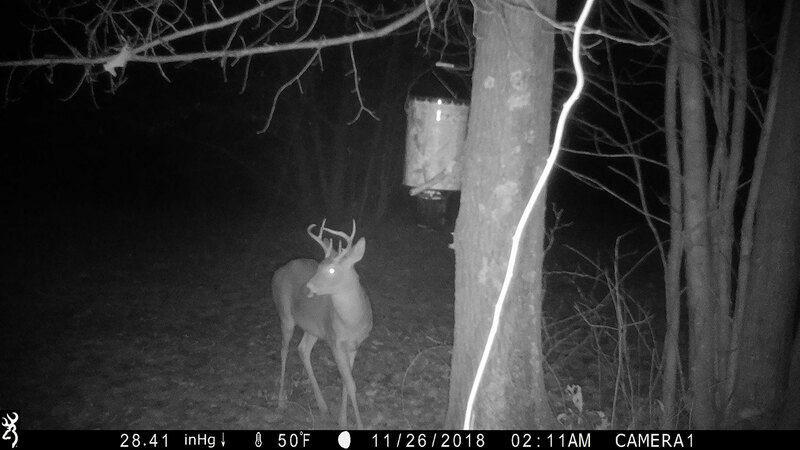 The batteries have been going strong for over two months now – one less thing to worry about. 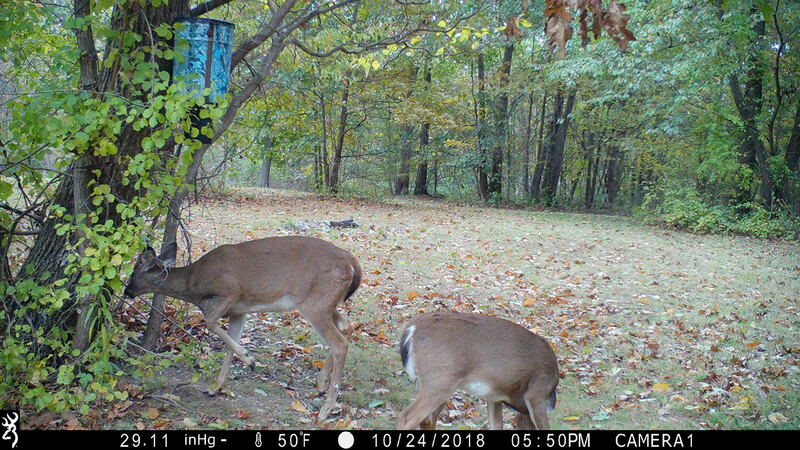 Also, these cameras are not just for hunting season. If you own property, the Browning Spec Ops can also be used for security. 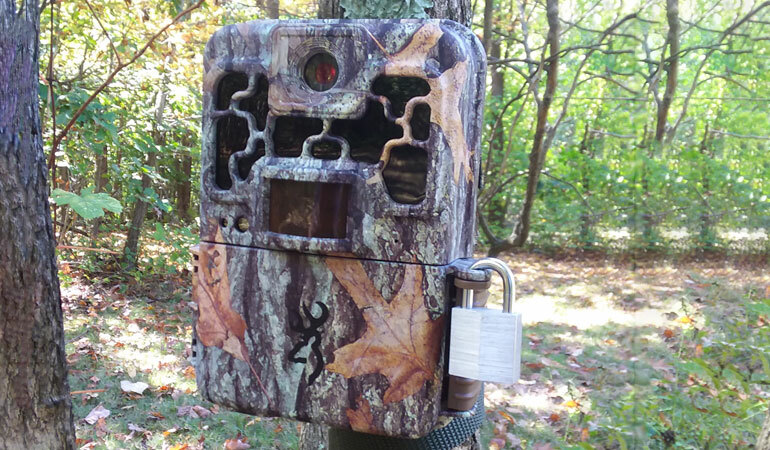 You would be surprised how many trail cameras have put thieves behind bars – just do an internet search. 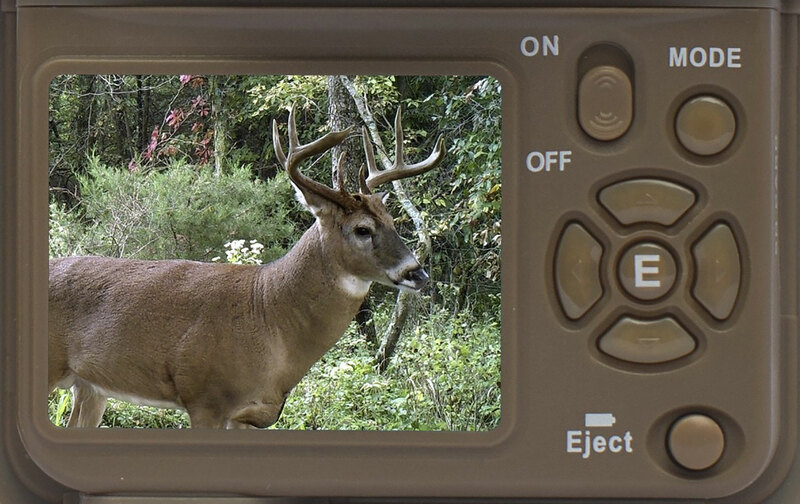 Whether you are a hunter, survivalist/prepper, or just a land or home owner, consider the Browning Spec Ops trail camera. It could be the best $190 you ever spent for many reasons. 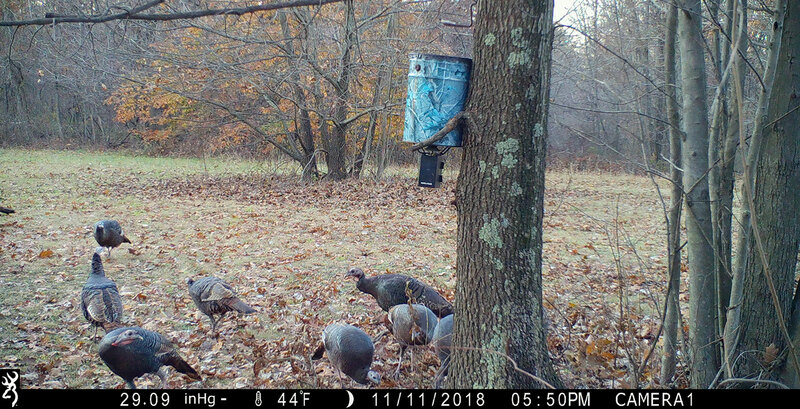 Visit BrowningTrailCameras.com for more information.